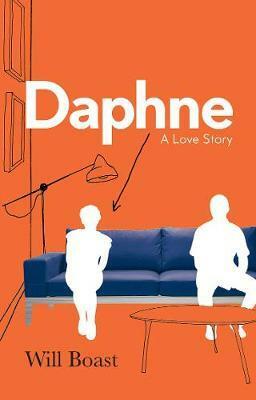 Daphne suffers from a rare medical condition; her body shuts down when she feels strong emotions. As a result she has built strong walls between herself and the world, avoiding passion, anger, disappointment and surprise. But when she meets Ollie, who seems to see through her armour, who seems to want to know the real Daphne, her carefully built defences begin to crumble. In this gripping and tender modern myth, Will Boast explores the unexamined assumptions we make about our bodies and our relationships through the prism of a soulful contemporary love story. Will Boast was born in England and grew up in Ireland and Wisconsin. His short story collection, Power Ballads, won the 2011 Iowa Short Fiction Award and was a finalist for a California Book Award. He is the author of Epilogue, a memoir (2014). His fiction and essays have appeared in Best New American Voices and the New York Times, among other publications. He has been a Stegner Fellow in fiction at Stanford University and a Charles Pick Fellow at the University of East Anglia in the UK.